Hardee re-signed with the Saints on Monday, Nick Underhill of The New Orleans Advocate reports. 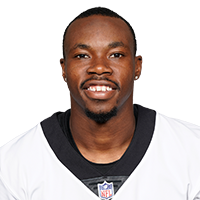 Analysis: Hardee logged 19 tackles, two passes defended and one interception across 16 games with the Saints during the 2018 regular season. 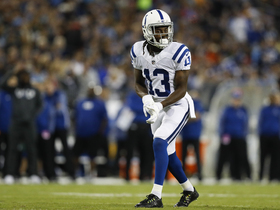 Having now signed his exclusive-rights tender, the 24-year-old appears to be headed for another season as a depth cornerback and contributor on special teams. 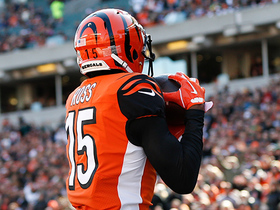 Cincinnati Bengals wide receiver John Ross uses his track speed to fly past the defender and catch a 37-yard pass from quarterback Jeff Driskel. 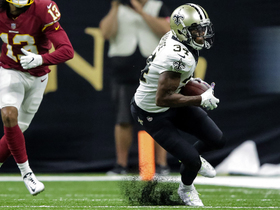 New Orleans Saints defensive back Justin Hardee intercepts Washington Redskins quarterback Alex Smith's pass and races to the red zone to line up the New Orleans Saints to score. 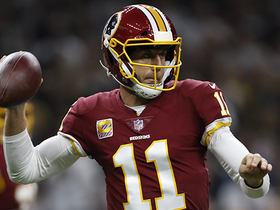 Washington Redskins quarterback Alex Smith passes a ball deep to wide receiver Maurice Harris for a 42-yard gain. 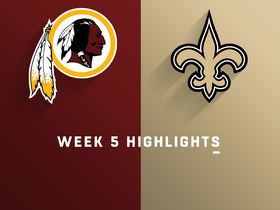 Watch the highlights from the Week 5 matchup between the Washington Redskins and the New Orleans Saints. 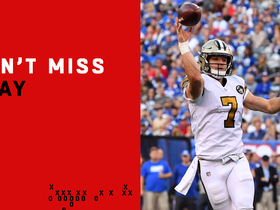 New Orleans Saints quarterback Taysom Hill comes in on special teams to convert a fourth-down fake punt pass. 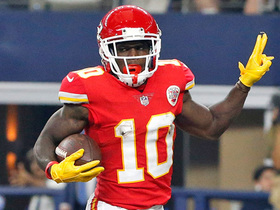 The "Good Morning Football" crew announces the NFL Players of the Week for Week 9. 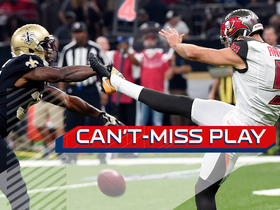 The New Orleans Saints block a punt and return it for a touchdown vs. the Tampa Bay Buccaneers in Week 9 of the 2017 NFL season. 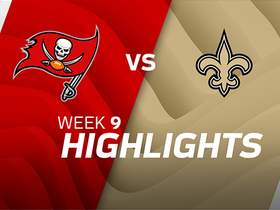 Watch the highlights from the New Orleans Saints 30-10 victory over the Tampa Bay Buccaneers in Week 9 of the 2017 NFL season.